Over 2.6 million trees may be cut off in Selous Game Reserve when the Stiegler's Gorge hydroelectricity project takes off in July 2018. 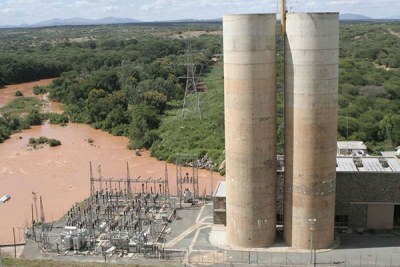 To meet the country's energy needs, the government is planning to build a huge hydropower dam in the heart of Selous Game Reserve. The plan is expected to provide the country with an additional 2,100 megawatts of electricity. 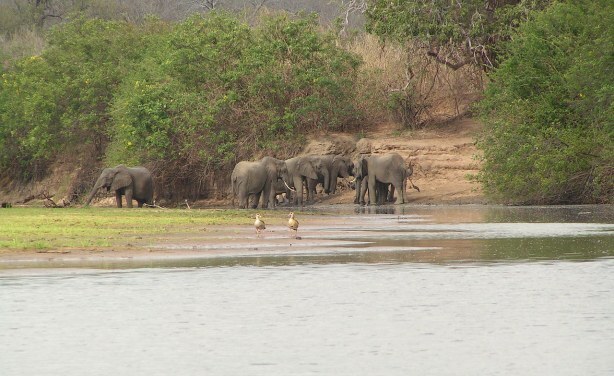 Elephants in the Selous Game Reserve (file photo).